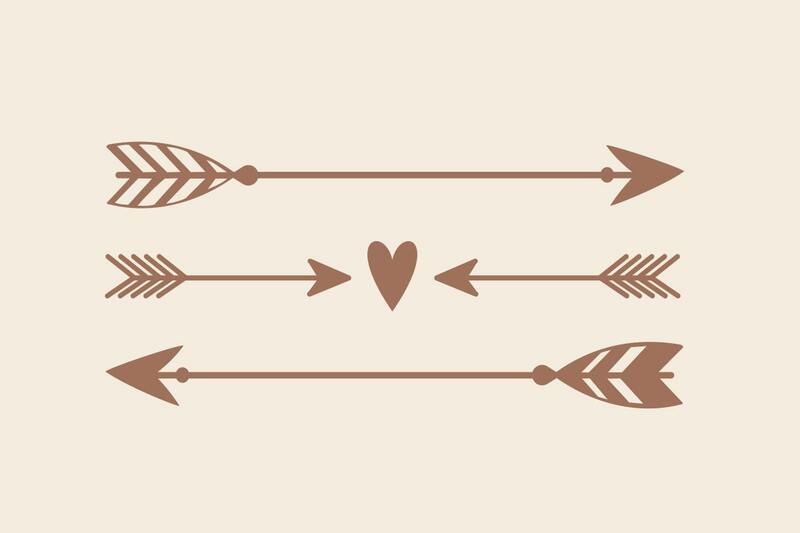 Trendy, rustic, boho style arrow decal set. So many uses in so many places. 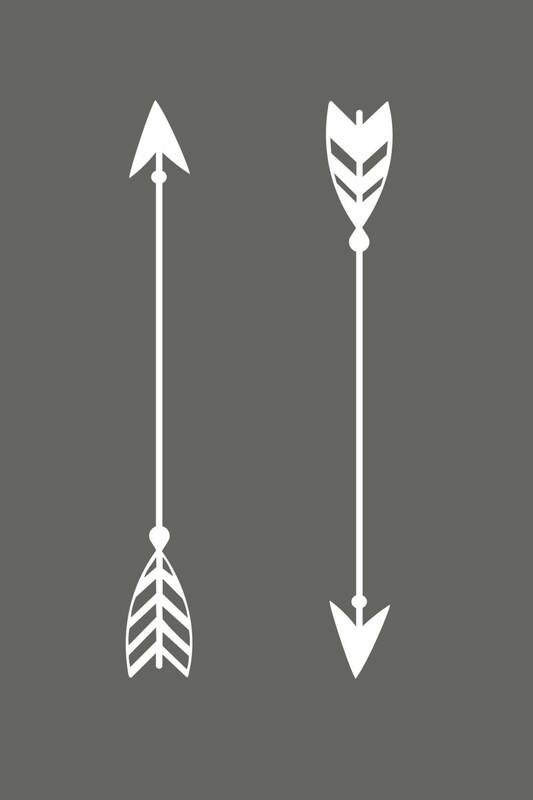 Use the two designer arrows to direct guests at a wedding. 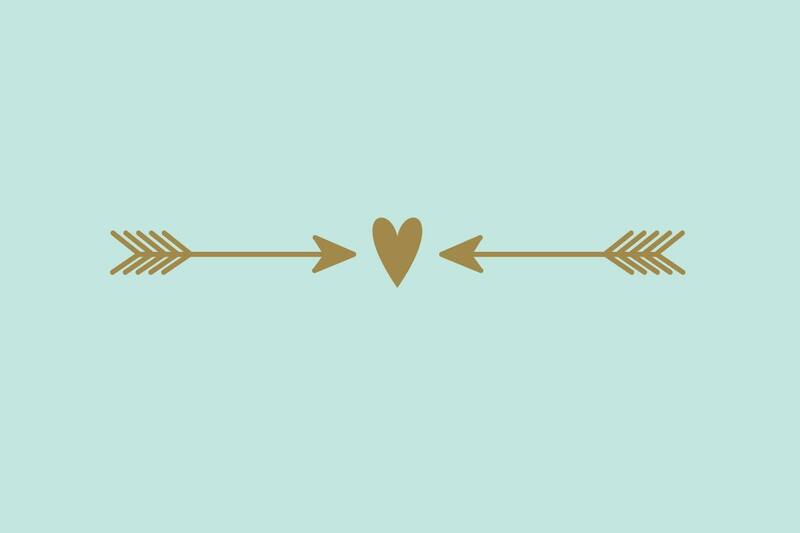 Use the arrow with heart set underneath a personalized name decal or a quote or above a picture. 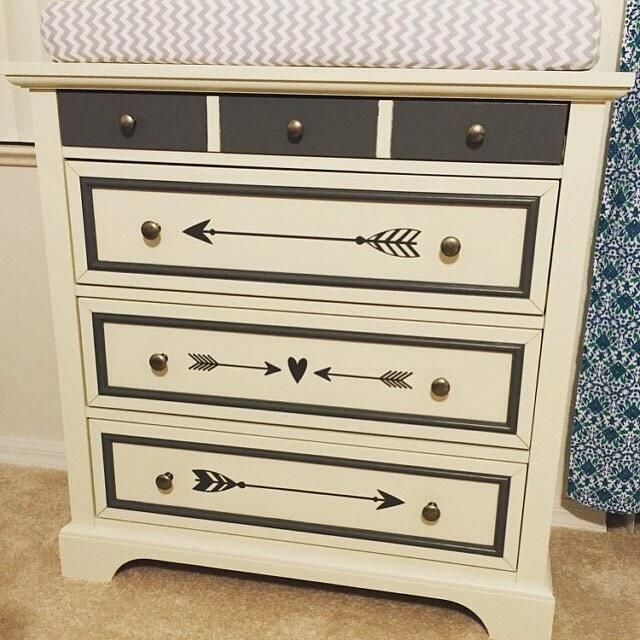 Thanks to Amanda R. In Sebring, FL for sharing her super cute changing table/dresser. She updated it with paint and decals. Boho Chic! Designer decals are the affordable way to decorate with style. Super quick and easy to apply .... designs that stick! Background color represents wall paint. Design shown in gold metallic, clay, teal, and white.